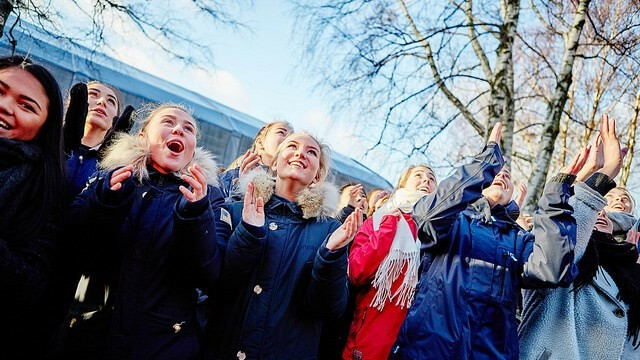 A cash surplus of NOK20 million (£1.9 million/$2.4 million/€2.3 million) was generated from Lillehammer hosting the 2016 Winter Youth Olympic Games, it has been revealed. Lillehammer 2016 monobob gold medallist Laura Nolte has made the switch to compete in the two-man bobsleigh event. 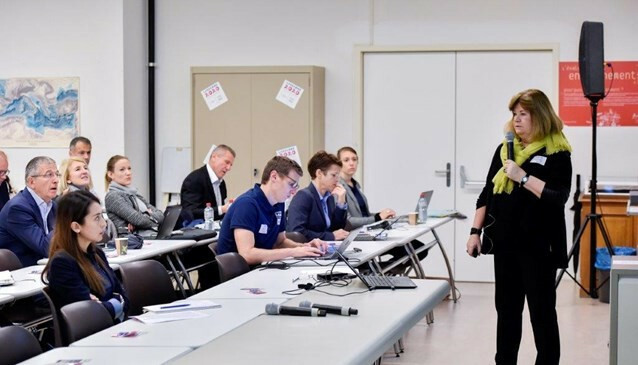 Feedback from NOCs on Lillehammer 2016 "very positive"
National Olympic Committees' (NOC) feedback on the Lillehammer 2016 Winter Youth Olympic Games was presented at the official debrief here in Lausanne. 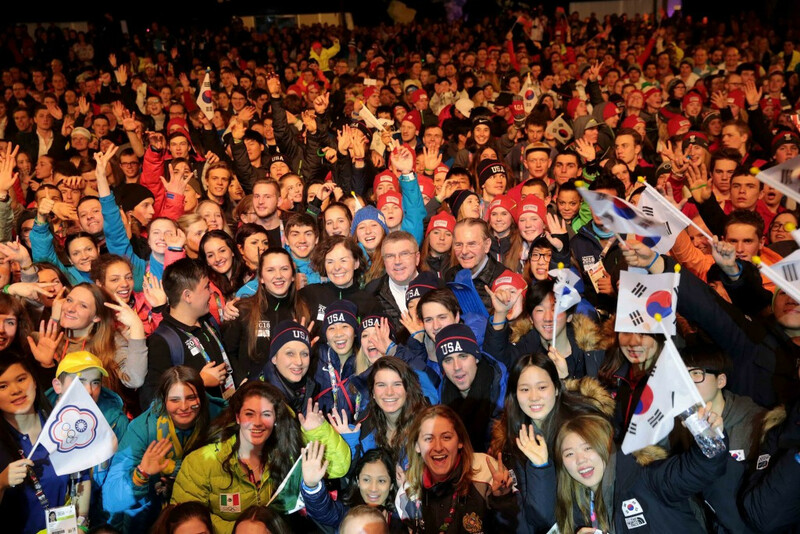 Lillehammer 2016 chief executive Tomas Holmestad believes the Winter Youth Olympic Games is providing a strong legacy in Norway and urged Lausanne 2020 to place young people in leadership roles. 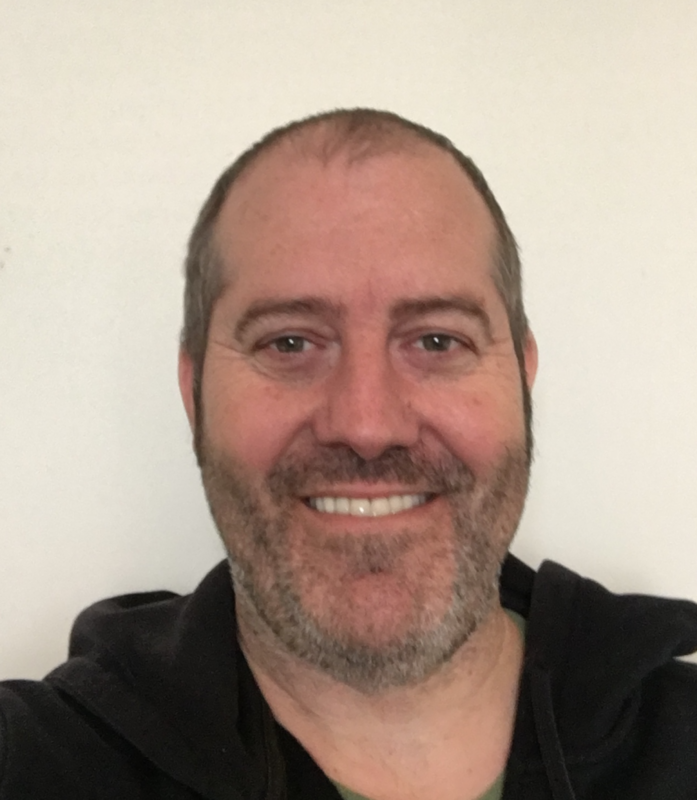 Nine new international short-track speed skating events have been approved here today, including madison, points, pursuit and elimination competitions. 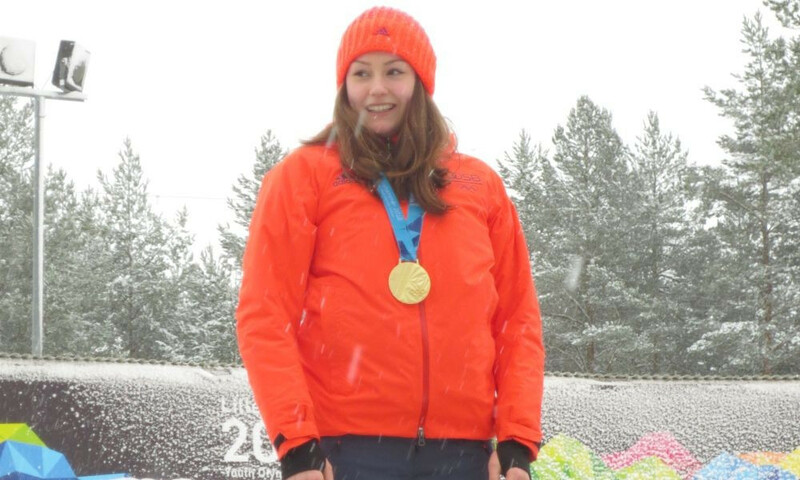 An initiative to promote female leadership in sport has been launched as a legacy project of the Lillehammer 2016 Winter Youth Olympic Games. 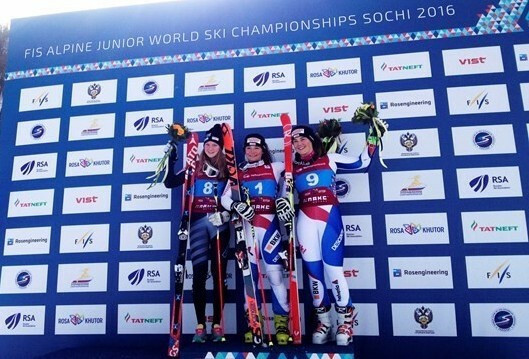 Jasmina Suter continued Switzerland’s impressive form at the International Ski Federation (FIS) Alpine Junior World Championships as she clinched the gold medal in the women’s giant slalom in Sochi today. 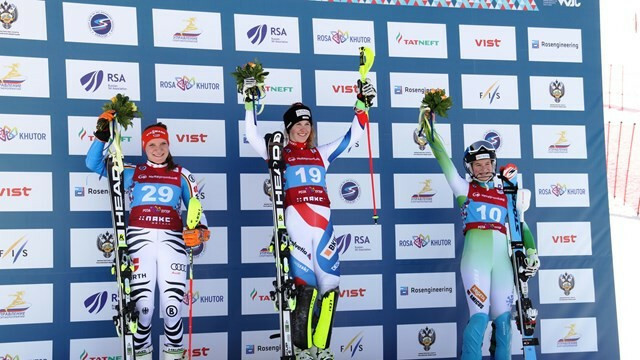 Switzerland’s Aline Danioth continued her impressive run of form by clinching the Alpine combined gold medal at the International Ski Federation (FIS) Alpine Junior World Championships in Sochi today. With an ambitious tagline of “Go beyond. 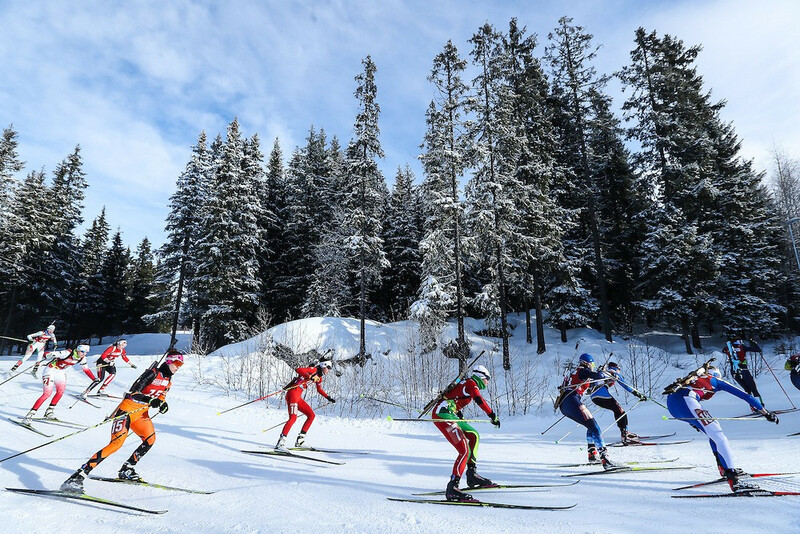 Create tomorrow” Lillehammer 2016 can already satisfy itself with having achieved the first half of its promise. The second half will still need others to follow what was undoubtedly a great example. 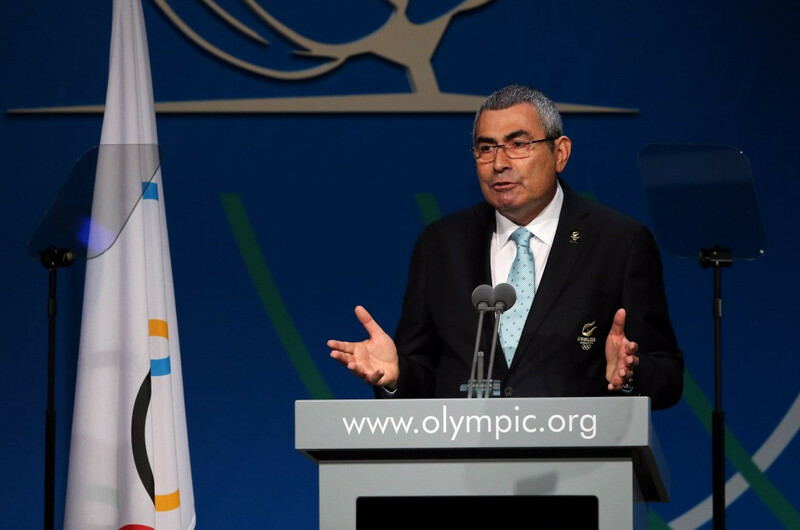 Canada's Richard Pound, a staunch opponent of the concept of the Youth Olympic Games, will sit on a 27-member Tripartite Commission debating the future of the event, chaired by Turkey's World Archery President Uğur Erdener, it has been announced. 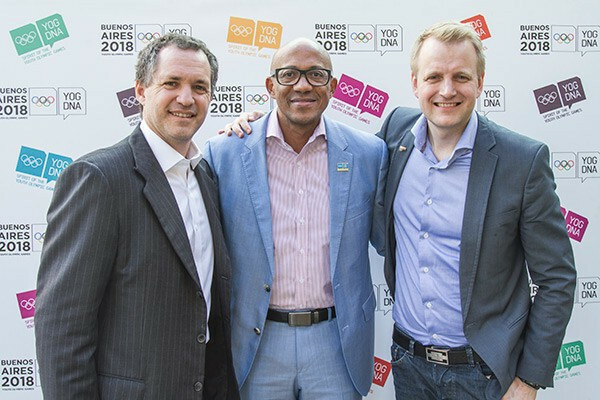 Ensuring the new Athletes' Village for the 2018 Summer Youth Olympic Games in Buenos Aires is ready on time for the event is the main concern for organisers, its chief executive Leandro Larrosa told insidethegames here. 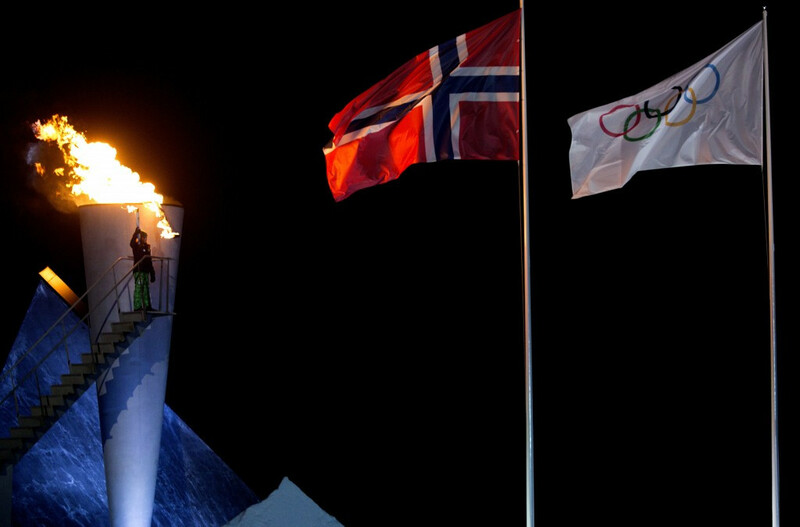 In a moment that is always poignant at any Olympic gathering, the Flame flickered and died here tonight after a magical 10 days of competition in the second Winter Youth Olympic Games. 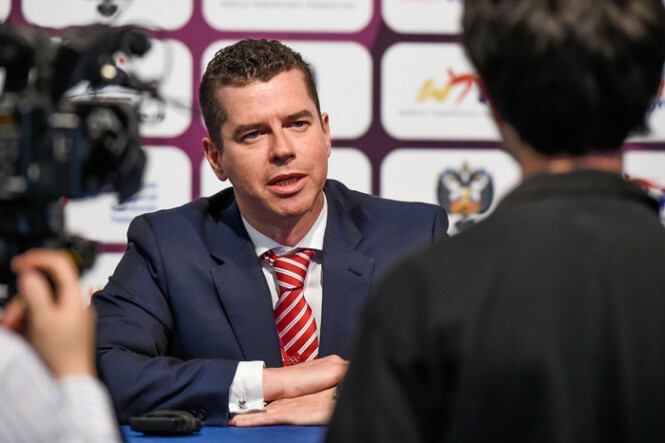 More effort is being made to allow spectators to try-out and learn more about sports on the programme at Olympic Games, IOC sports director Kit McConnell told insidethegames today. 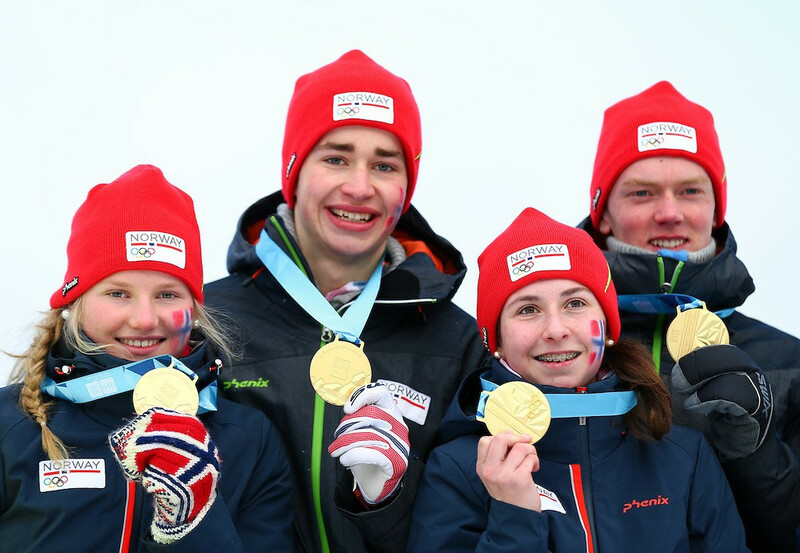 Norway ensured they finished their home Winter Youth Olympic Games in golden style as they clinched victory in the mixed team biathlon relay event on the final day of sporting action at Lillehammer 2016.